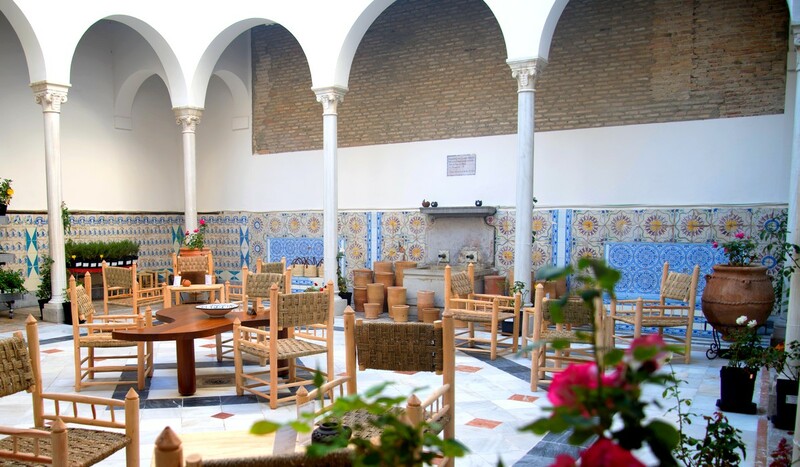 PATIO DE LOS PERFUMES, exceptionally located at the foot of the Alhambra, is the best venue for your finest events. Our team will be pleased to discuss your requirements. Please contact us using the form below or visit us directly in our place dedicated to the public, located at Carrera del Darro, 5.